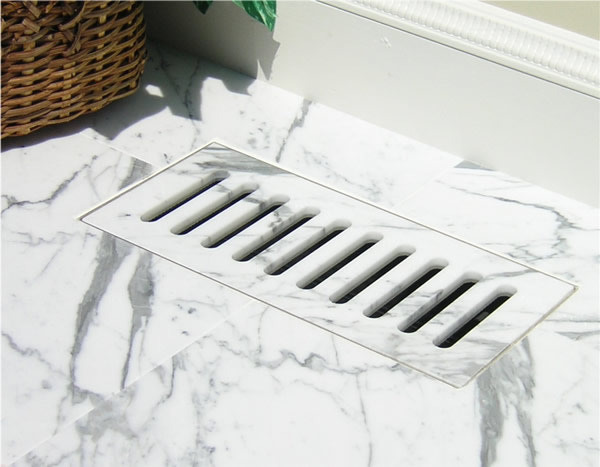 A flush tile heat vent is a very design forward way of adding a flush tile vent to any tiled floor space, without using bulky, metal grates. You simply use the same tile material as is on the floor to create the vent and it is a flawless, perfect match to the rest of the floor. When to use it Or Where? Best used in any space that has tiled floors which would require a heat vent, mostly kitchens, bathrooms, sunrooms, or foyers. Designer’s perspective – very design forward, nontraditional way of incorporating a heat vent into a design. 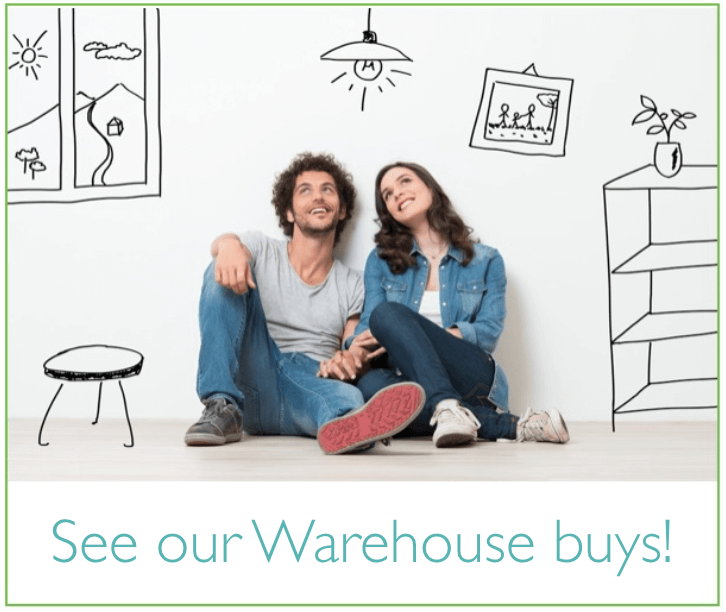 What you need to provide - measurements, quantity, tile material.